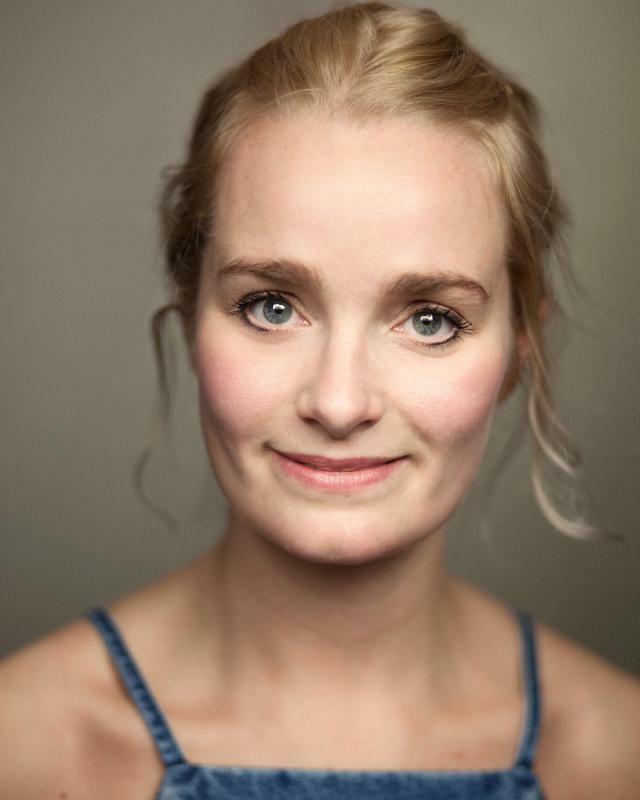 Northern Actress based in London and graduate of Drama Centre London. Olivia can be seen in a recent episode of BBC's Eastenders and the new Currys PC world Commercial. Piano - Classical Grade 6.